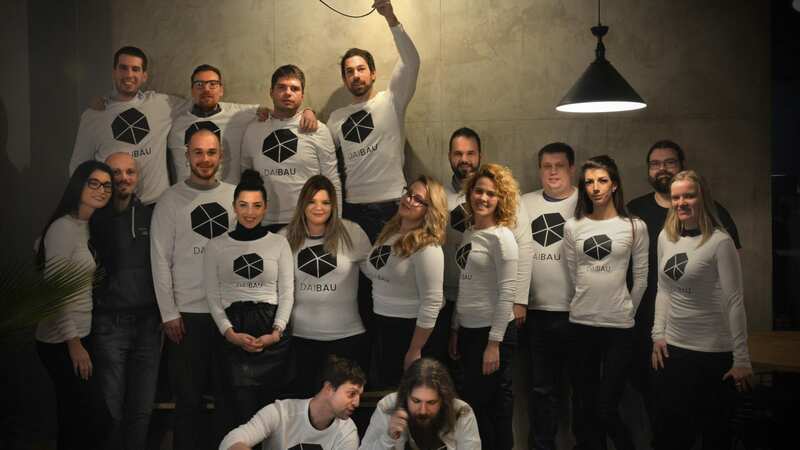 Zagreb, January 15, 2019 DaiBau, property construction and renovation platform, has bagged an investment of EUR 700k in a pre-Series A round led by South Central Ventures and followed by Vito ONE. The investment is aimed at improving their platform and speed up their expansion strategy in Central and Eastern Europe. Daibau connects investors with best contractors! DaiBau enables house construction and renovation projects to be planned easily, with construction workers’ needs at the centre. Automatic matching helps contractors in generating leads and makes account management and customer communication easier. The platform recommends the construction companies, architects and other professionals to various investors such as individuals, businesses and institutions. Transparency is at the heart of the platform: every profile includes reviews, scores and portfolio of constructor’s projects. Since 2017, DaiBau has strengthened its focus on professional and larger construction projects. Currently, the platform has over 30 000 contractors in Croatia, Slovenia, Austria and Serbia and processes more than EUR 1 million worth of projects daily. The business was founded in 2014 by Martin Pelcl and Gregor Cernelc with a mission to solve the problem of finding the right contractor and reducing the endless hours of searching thus mitigating the potential risk of making a wrong choice. Since then, the company has grown to 15+ employees and has offices in Zagreb, Maribor, Novi Sad and Graz. “We have put in four years of growth, solely driven by our own efforts and made DaiBau into a sustainable company. This new investment will support us to expand our team and take on the challenge of growing faster,” says founder and CEO Martin Pelcl with reference to DaiBau’s journey until now. “Martin and the rest of the DaiBau team were entirely persuasive. He has the required know-how and already has some major achievements under his belt. The investment will simply allow more, and faster, growth,” says Daria Saharova, partner of Vito ONE, explaining why she wanted to be on board with DaiBau. “As some of the biggest potentials coming from the SEE region, we see that technology companies recognise the gaps in the markets of Western Europe and fill them with resources from other geographies. Daibau’s platform enables a reliable and efficient matchmaking in the construction sector first while the opportunity also exists in other industries. We’re thrilled to join our forces with such a dedicated and professional team and I believe the results will be significant in the coming years”, says Jure Mikuž, Managing Partner of South Central Ventures.